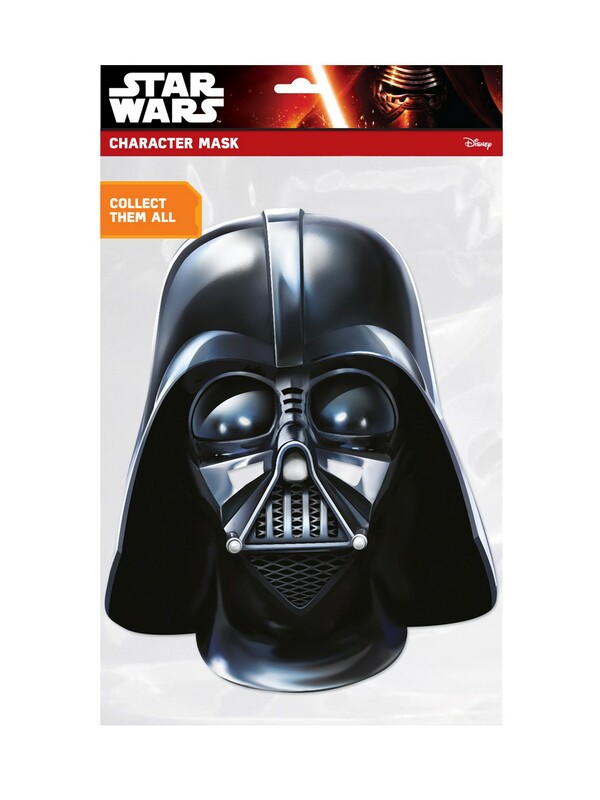 The original lord of the Sith is the perfect way to make your next Halloween costume look perfect! Get ready for costume parties, going out for some trick-or-treating with the entire family, or power up your movie premiere look with the Darth Vader Facemask – Costume Accessory! This item comes with a mask.